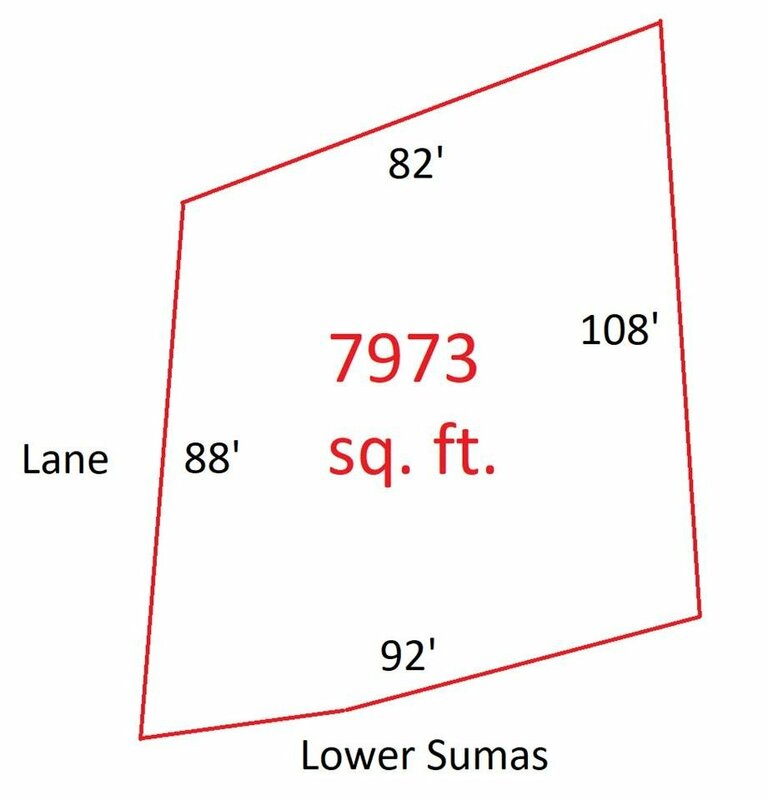 RARE prime East Abby building lot that can accommodate a legal suite!! 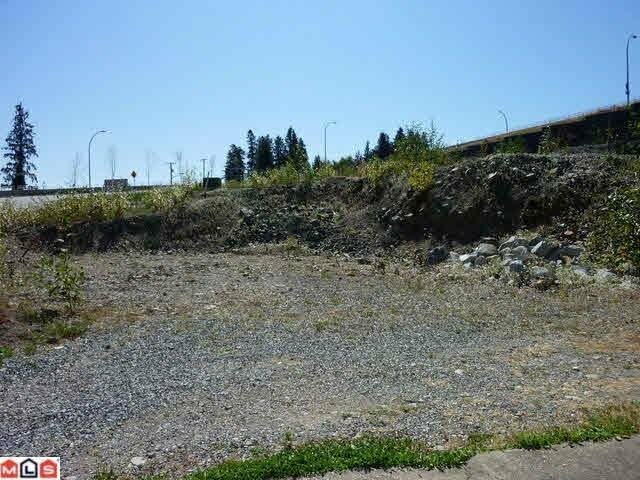 Located in walking distance to major shopping and Hwy 1, this building lot is nearly 8,000 sq. ft. with a huge building envelope! Lots of room to build triple garage and 1700+ sq. ft. on the main, lot is suited to a walk-out basement for a rancher or two story home. Quiet lane access with roads on 3 sides and only 1 neighbor bordering your property. Owner could also build to suit, call today for more information!